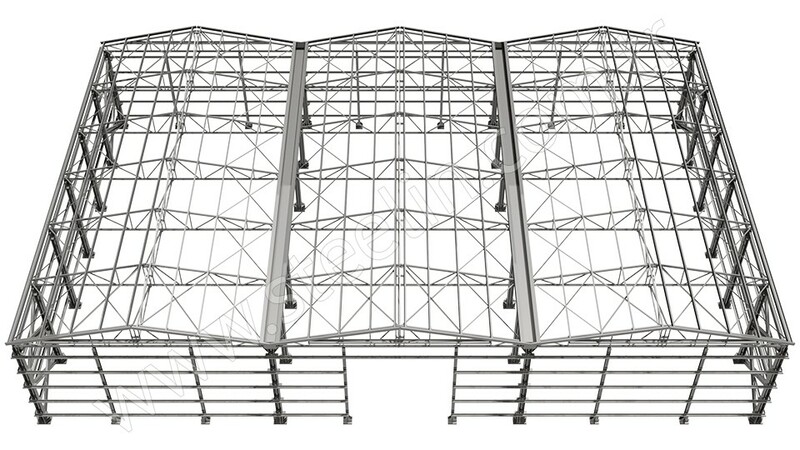 With Steelin New Technologies, Steel Buildings can be constructed up to 22 m width without any column in the middle. 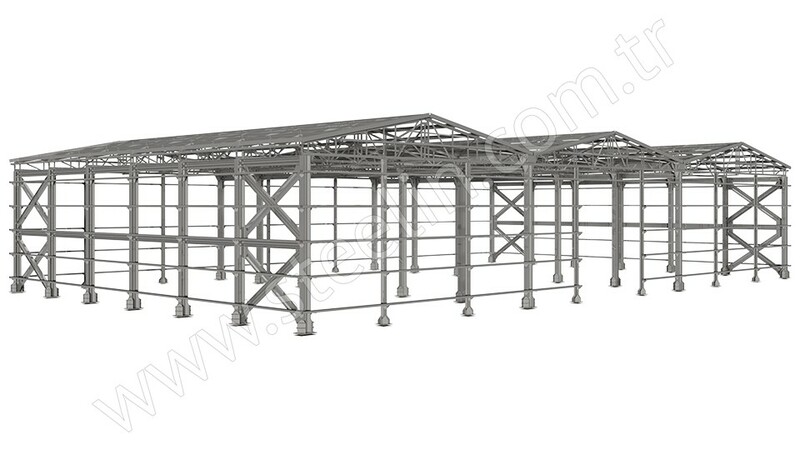 Steel Building Systems will satisfy your needs in the modern and industrial area with long span and height system. 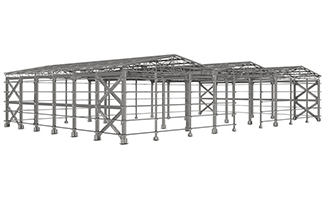 Mostly using area; steel structure factory buildings, steel structure hangars, steel structure sports facilities, steel structure warehouses and steel structure workshops. 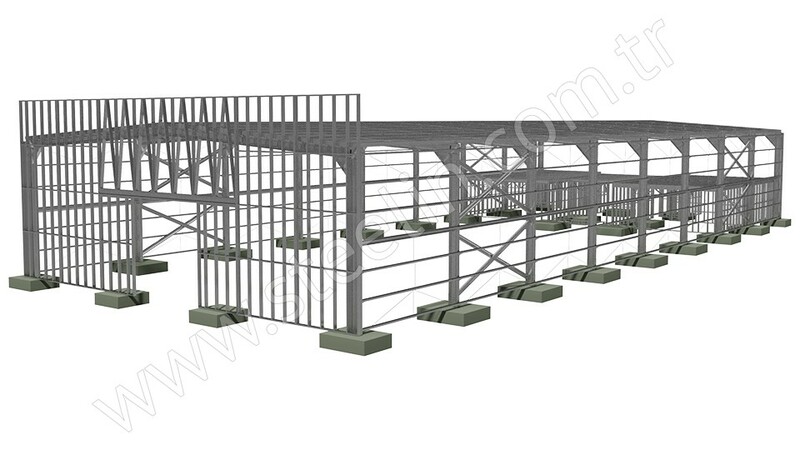 Due to storage yard and high ceiling which is suitable for shelf system, can be used as a maintenance area for an airplane, or could be used as a factory. 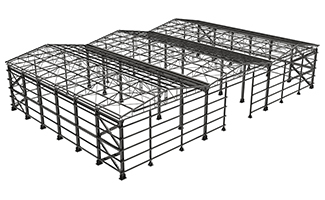 Steel Buildings is designed according to permanent structural specifications. 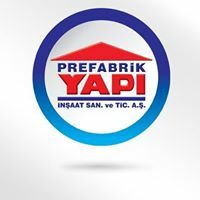 The calculations are done according to the snow load, to the load it carries and depending if it is an earthquake area or not. 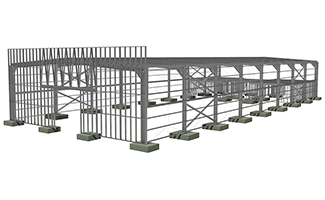 Steel Buildings are divided into two; insulated and not insulated. 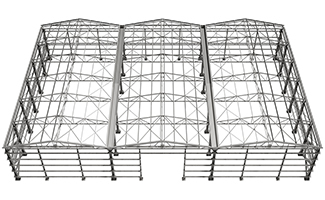 EPS or Rockwool insulated Sandwich Panels used in walls and roofs of the buildings provide heat and sound insulation. 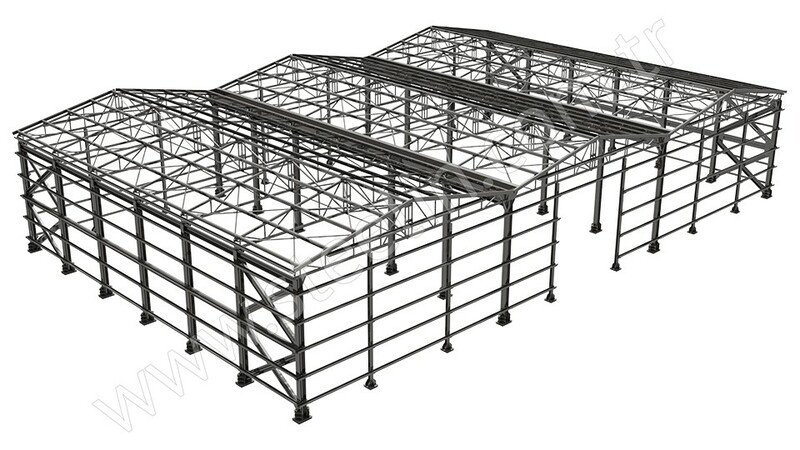 In Steel Buildings, all columns are manufactured from steel, and all connection parts done weldless using bolted connection, espacialy in earthquake areas all the statistic details will be calculated to give the structure the best earthquake resistant solutions. 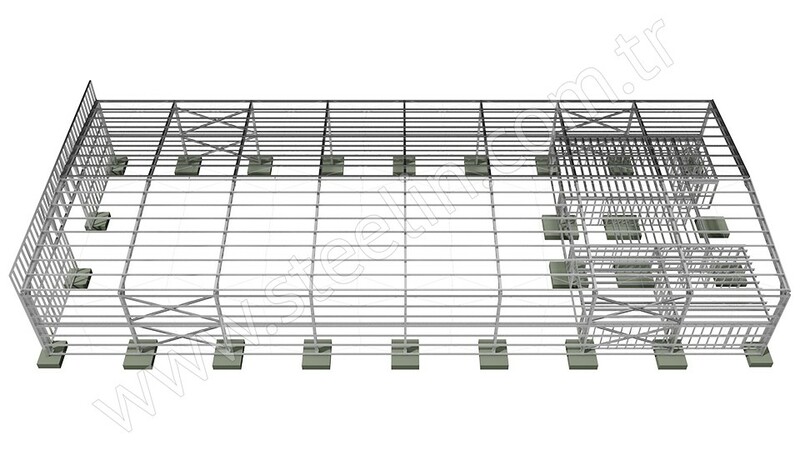 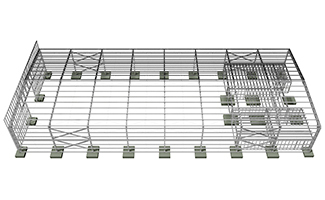 Steel absorbers vibrations due to lightness, flexibility and high resistance against earthquakes. 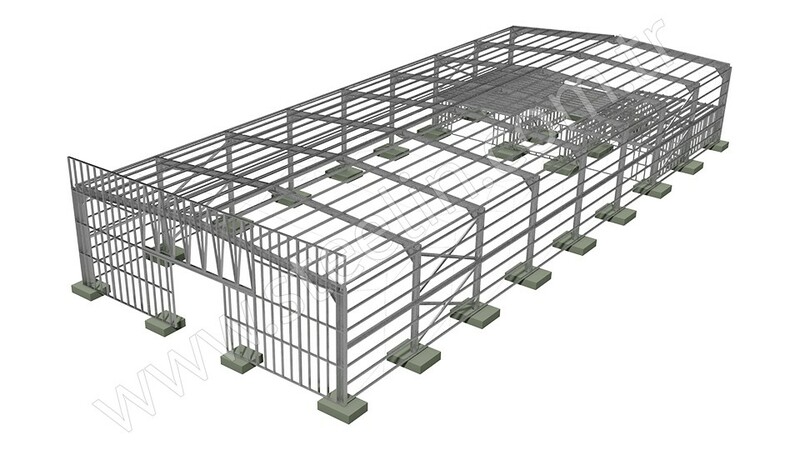 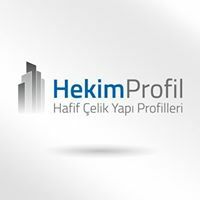 Manufacturing and installation period is done in a very short period of time in Steel Buildings, which decreases the labor cost in a big way, the advantage of using bolted connection is that we can uninstall the steel structure and relocate or redesign without losing any of the material. 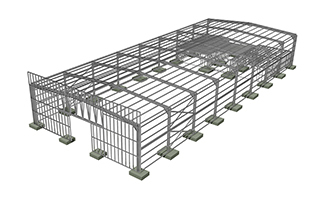 Steel is 100% recyclable and can be recycled an infinite amount of times, saving energy and raw materials each time it is re-processed. 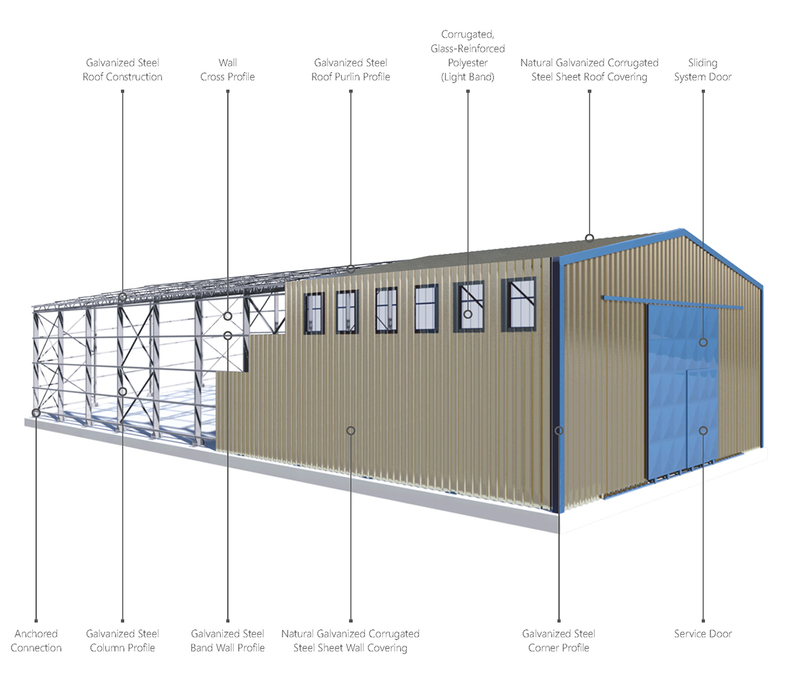 Hangar and warehouse buildings are built after a static calculation with galvanized sheet thickness that vary between 1 mm – 4 mm, and width between 10 cm – 40 cm, the max height and width we can build without any Column in the middle is 10 m height and up to 22 m width.